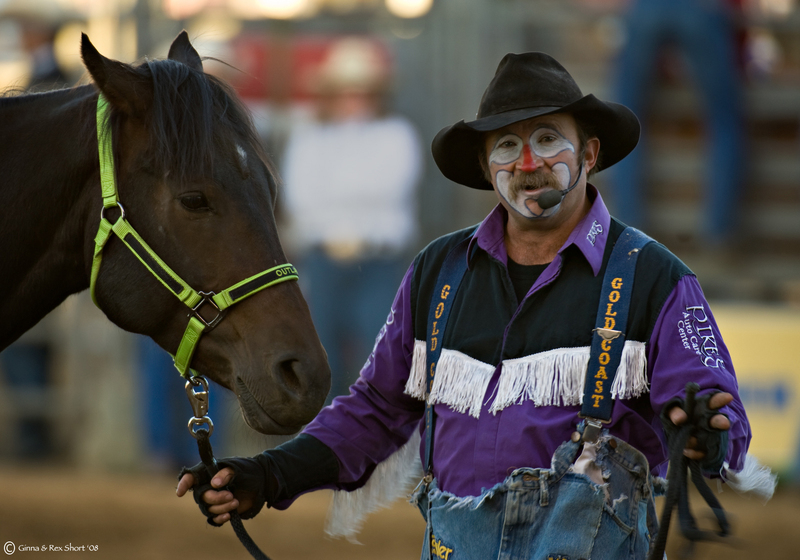 Rodeo Clown and Bullfighter Scott Cameron believes “Every day is an adventure.” He certainly has the passport for that statement. He has performed as far away as Mount Aso, Japan; Helsinki, Finland; Lima, Peru; and Paris, France. In 2009 he performed with the Rodeo Europe Tour in Spain, including Madrid, Valincia, Porta Santa Maria, Marabella, Castellon, Guadalajara and Logrono. Scott was raised in Golden, Colorado. In 1988, Scott joined the Professional Rodeo Cowboys Association(PRCA). 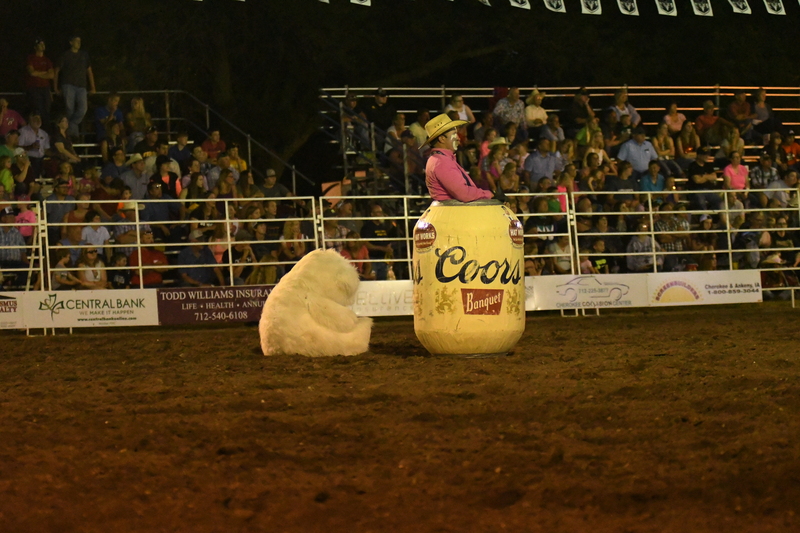 Early in his PRCA career he began working for the Barnes family with their stock contracting firm Barnes PRCA Rodeo. Fast forward and in 30 years he’s worked for the second generation Marty Barnes, third generation Westin Barnes.